Cochran Brothers Electric Management Team in Gainesville, GA is directed by Stanley Cochran. 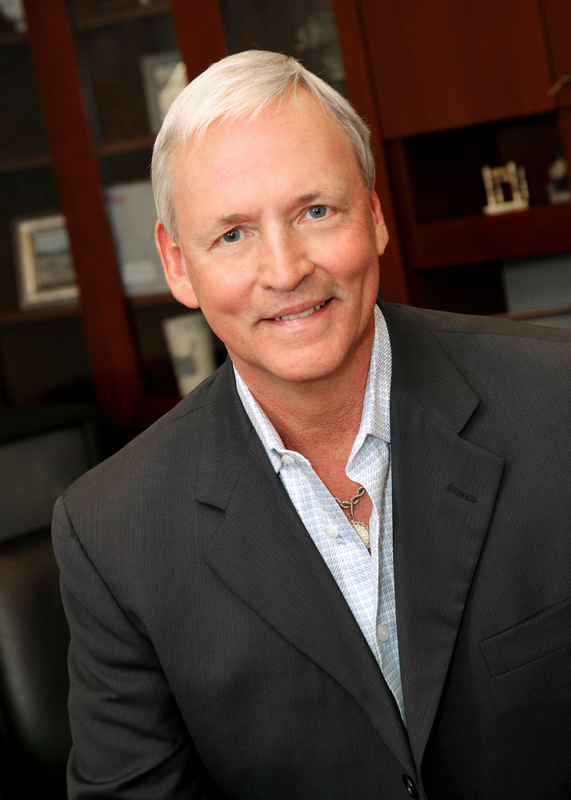 Cochran Brothers Electric Management Team is directed by Stanley Cochran, who has more than 43 years of experience in Industrial Design, integration and implementation. Cochran Brothers Electric Technicians have a team-player reputation; we understand that in order to get projects completed successfully require communicating with Owners Representatives, Other Subcontractors, and Utility Companies with a common goal in mind. Our clients know that we do whatever needs to be done to ensure that the job gets done and stays done! Cochran Brothers Electric Technicians take our craft very seriously and continually encourage each other to reach higher heights in our chosen profession. 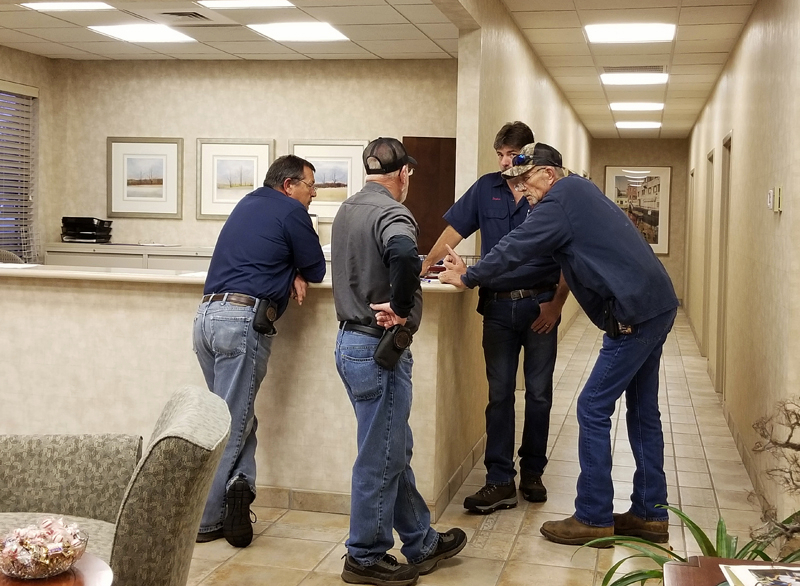 In addition to that, all of our new technicians are trained rigorously on our specific safety methods as well as regularly screened to ensure our company is always 100% drug free. Put your project in our capable hands. Contact us today for more information.